Welcome back to dHarmic Evolution podcast with me, James Kevin O’Connor, singer/songwriter, audio/video artist, and master storyteller. On today’s show we’re joined by Georgia’s Alex Cabrera! Alex Cabrera is a multi-instrumentalist with skills in guitar, vocals, and piano, with the band Bridge To Grace. There are driving beats, thick guitars, and rich harmonies abound in tracks like “’Til The World Ends.” Their high energy performances have garnered attention since 2012, and their hard rock roots show in every track. 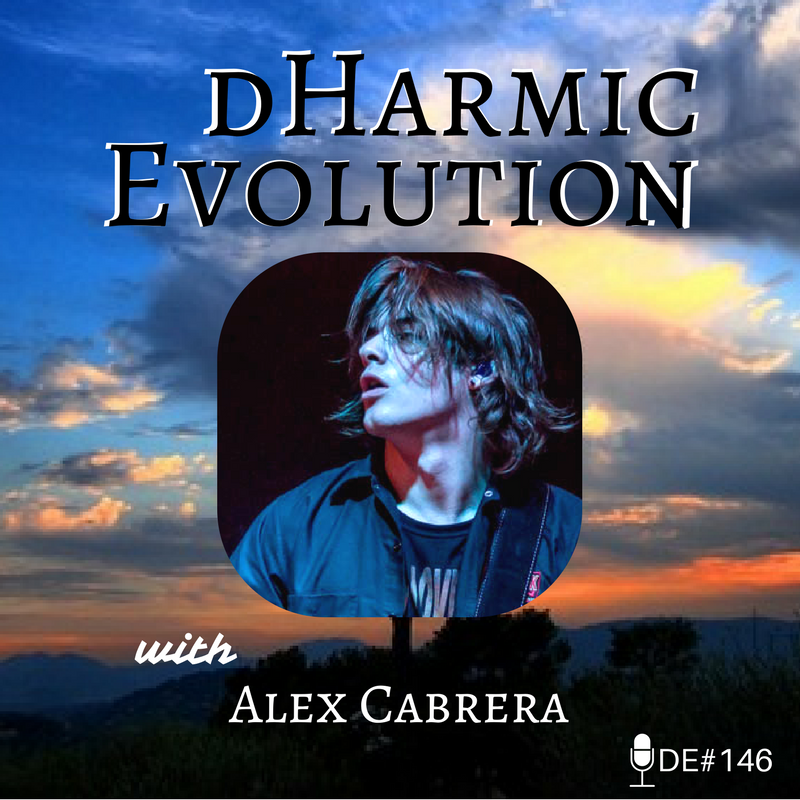 Hear the great stories of Alex Cabrera his life in Bridge To Grace on this episode of dHarmic Evolution! -The story of how Bridge To Grace came to be! -Working with the amazing Rick Beato! -The re-genesis of rock in the south! -How a song goes from being a note on a phone to a track in the studio!